4 payments of $52.38 to be paid over the next 4 months (1 payment due each month) to pay the remaining balance. 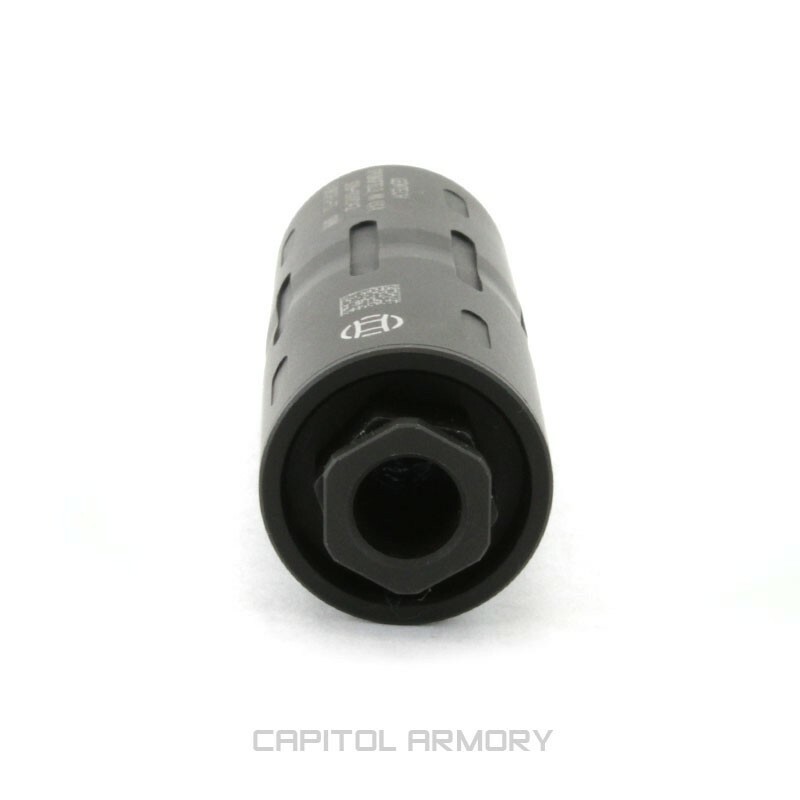 The Aurora-II is an update of the Fighter Pilot’s favorite wipe suppressor. The Gemtech engineers created the smallest, lightest can on the market. The Aurora-II is threaded on both ends, making it compatible with Metric and Standard thread pitches. The Aurora-II is made from Military Grade 70-75T6 aluminum, with the internals composed of 8 neoprene wipes and 3 petroleum jelly-filled spacer baffles. Because it weighs 3.5 oz, it does not require a Nielsen device. *WIPE DISCLAIMER* BATFE considers wipes to be silencer parts. Because of this, the AURORA-II must be sent to GEMTECH for wipes to be replaced. Any AURORA-II owner can send the suppressor to GEMTECH for repacking/wipe replacement for $29.99. 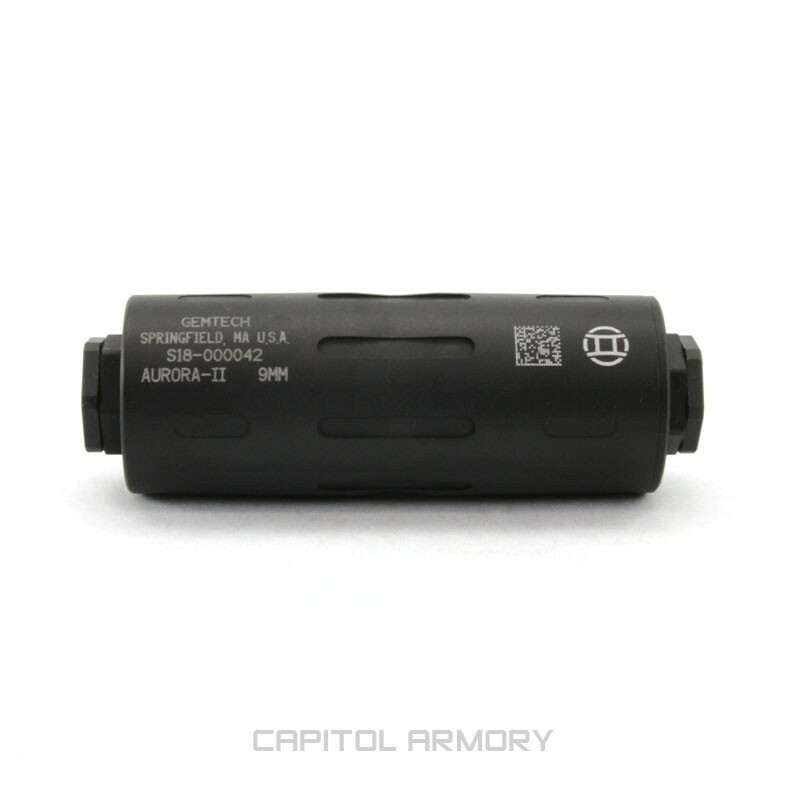 NOTE: The Aurora-II cannot be used with hollow point or expanding ammunition. 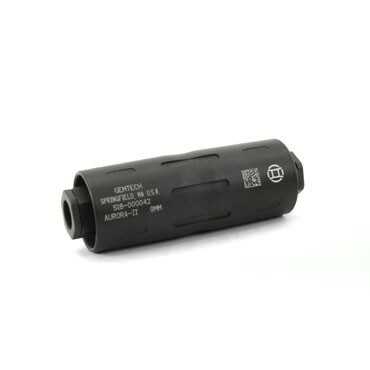 These types of bullets can cause catastrophic damage to the suppressor and possible injuries. 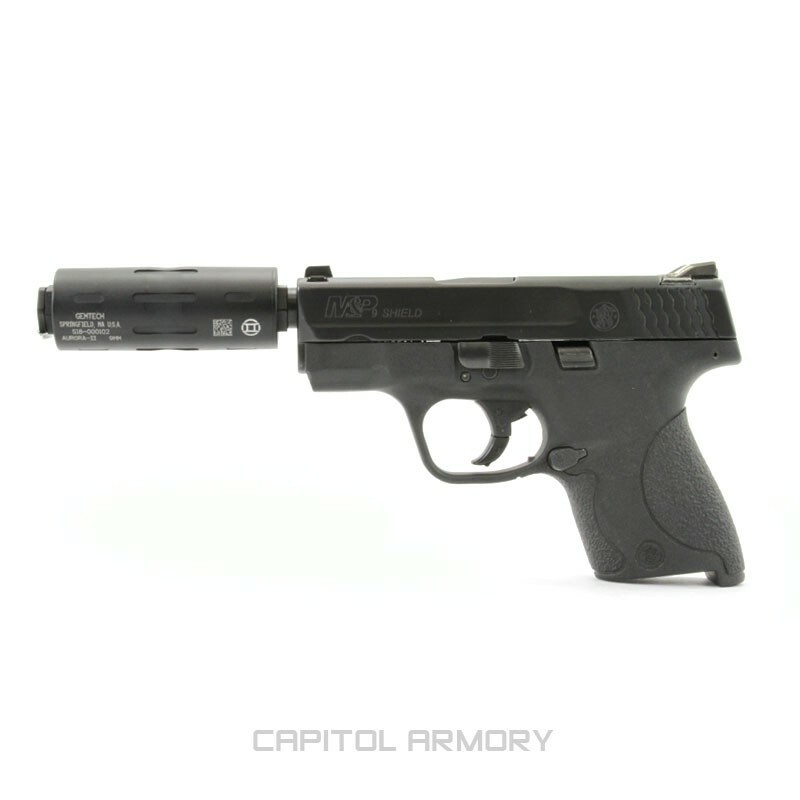 Do you plan you restock this silencer? When it is released from S&W we will stock them. The Aurora's ETA is unknown at this point.